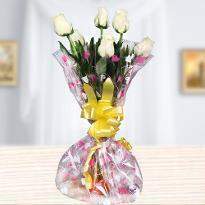 Never miss an occasion with Winni. 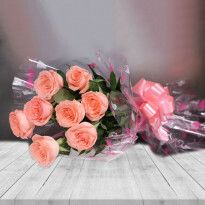 With so many options to choose in the floral category, you just can’t resist the charms of flowers. 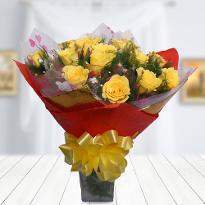 Flowers have magical powers to uplift the mood. 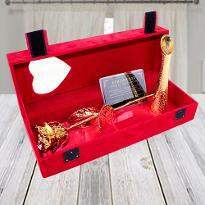 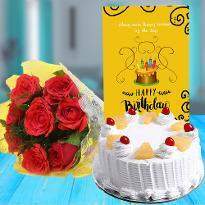 So place your orders and get it delivered at your doorstep in Samastipur. 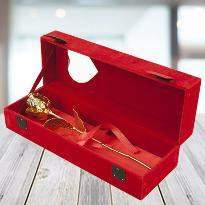 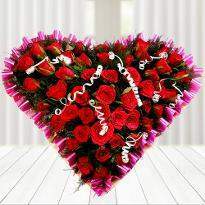 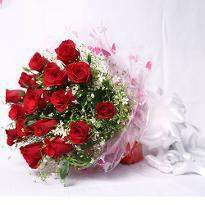 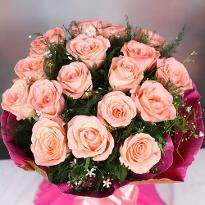 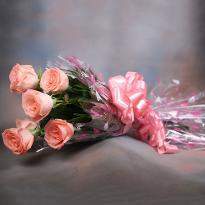 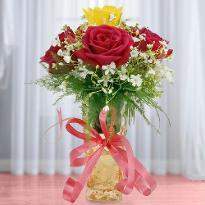 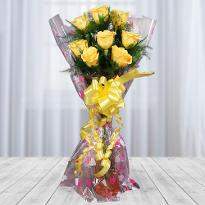 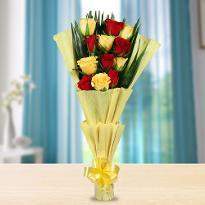 Flowers are the ideal gift for all occasions and the best way to express the love that you have for them. 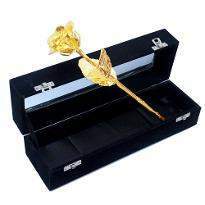 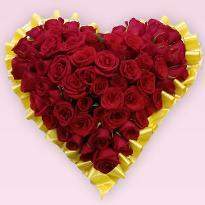 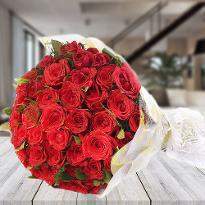 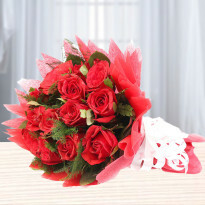 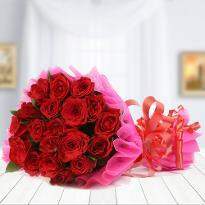 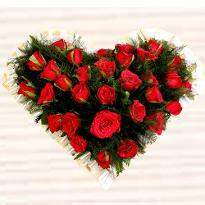 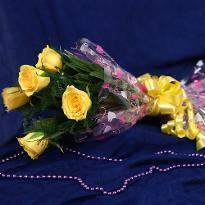 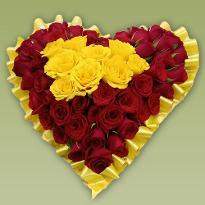 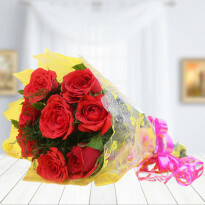 So, go ahead and order flowers online in Samastipur.